Our branch is a separately registered charity to the national RSPCA. As we are completely self-funded with no government help, we rely heavily on the generosity of our local community to help keep our Animal Centre Open. The RSPCA Leeds, Wakefield and District Branch provides a safe haven in which abused, neglected, and abandoned animals can be cared for, socialised and rehabilitated before they are found a new home. 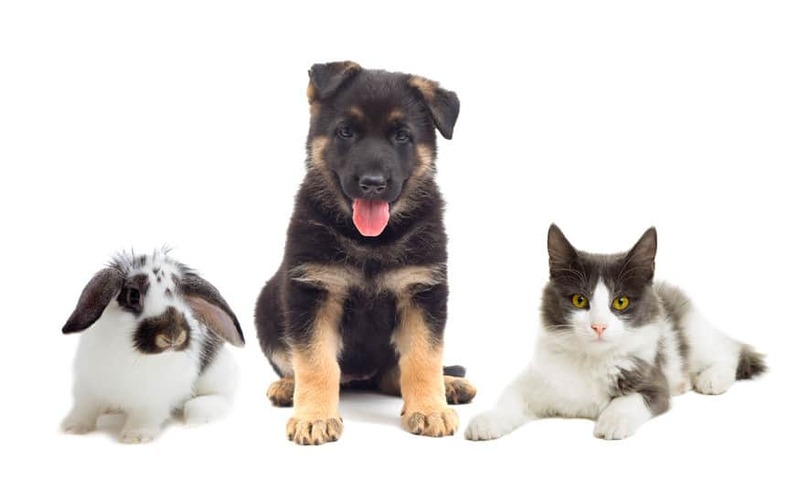 The branch can provide accommodation for 15 dogs, 30 cats and 8 rabbits at any one time. Our animal centre and community work costs £270,000 a year to enable us to continue the work we do in our branch area where we rehabilitated and rehomed 351 animals in 2017 who may have previously been neglected. This equates to around £740 a day we need to find. All animals that come into our Animal Centre are health checked, flea/wormed regularly, treated for sickness or injury if necessary, vaccinated, micro-chipped and neutered/spayed. Last year, our branch also spent £14,458 helping animal owners in the local community to secure veterinary welfare assistance for those unfortunate pets who were sick or injured. We supported animal owners in the local community and contributed towards the cost to microchip 370 animals and neuter 445 owned pets through our very successful chip and snip scheme.